CJ is best in show at the 140th Westminster Kennel Club competition. 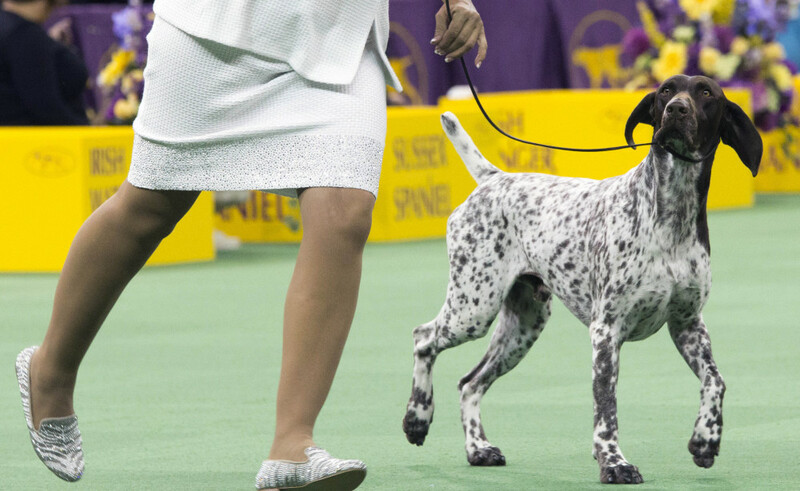 NEW YORK — A German shorthaired pointer named CJ has become America’s top dog. 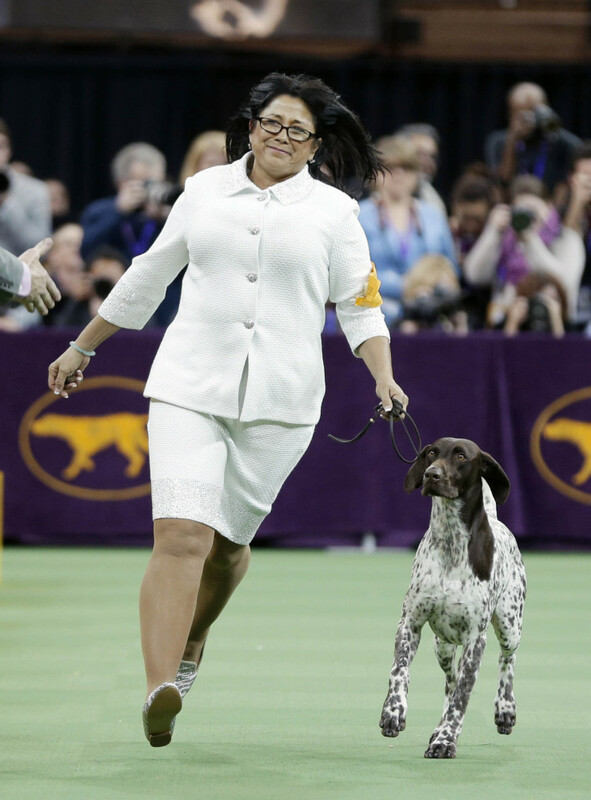 CJ won best in show at the 140th Westminster Kennel Club on Tuesday night. Madison Square Garden was nearly filled for the competition, and the crowd cheered judge Richard Meen’s choice. A borzoi named Lucy finished second. CJ also topped a Skye terrier, German shepherd, bulldog, shih tzu and Samoyed to win the silver bowl. The fan favorite earlier in the night was a large Leonberger, who wanted a treat and kept gnawing at his handler’s pocket all the way around the ring.